The Kwid has gained a good reputation among customers and is doing well in terms of sales. It’s based on the low cost CMF-A platform which will now be used by Renault for four new cars, all of which will be launched in India. Here are those cars, along with renders that show what they could look like when launched here. 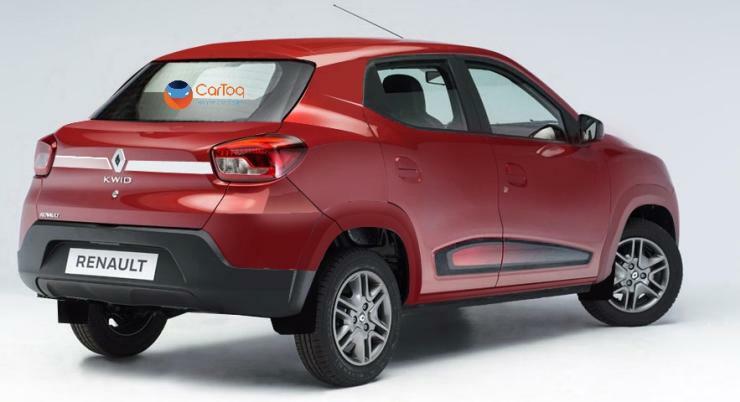 Renault is currently working on a compact sedan based on the Kwid platform. Code-named the LBC, it will employ an extended version of the CMF-A platform that currently underpins the Kwid. The new platform is expected to be called CMF-A+ which will allow Renault to play around with lengths and wheelbases to tailor to the new cars for specific emerging markets. This compact sedan is expected to measure under 4 meters in length. While it’s sure that the car will come with a petrol engine, manual and AMT options, whether the company brings in a diesel option remains to be seen. 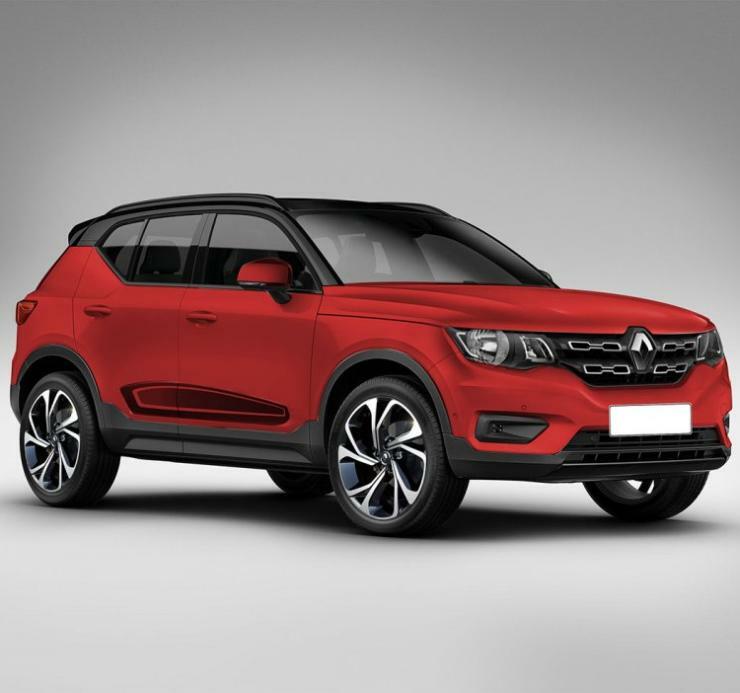 French manufacturer Renault is also building a micro SUV based on the Kwid. It will be using the same MF-A+ platform as in the Kwid Compact Saloon. It is about time that the company does so especially after Maruti and Hyundai announcing new micro SUVs for India. Production sometime by end-2018 or early-2019 is likely for the Kwid-based micro SUV, code-named HBC. If done right, this could turn out to be another winner for the company. Nissan sells the Go+, a longer version of the Go hatchback in India. Being sister companies, Renault too could follow suit and come up with a similar vehicle. The GO+ is expected to be the inspiration behind Renault’s RBC code-named MPV. Also, it is very likely that the car will be an extended version of the Kwid hatchback, which will give Renault volumes of scale. The Kwid’s engines and transmissions are likely to be shared with the RBC MPV. Carlos Ghosn, the top-man at Renault-Nissan, has confirmed an electric version of the Kwid. It will first be launched in China and then will eventually land in Brazil and India too. The company is looking at a 2020 launch timeframe for the Kwid Electric, and current government policies should make electric vehicles more feasible by then. 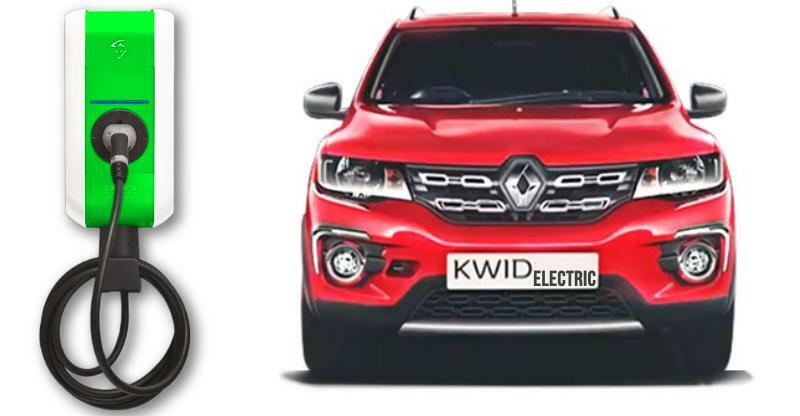 The Kwid Electric will be Renault’s way of aligning itself with the Indian government’s ambitious target of electrifying a large chunk of mass-market cars by 2030.